How Big of a Storage Unit Do I Need? If you're moving house and need to rent either long-term or short-term storage, make sure the storage unit is large enough for your things but not too large that you're paying more than you need to. In addition to taking inventory of your storage items and estimating the unit size you'll need, it's a good idea to do some basic research on local storage facilities to determine the best fit for your needs. Of course, the time to do this is before you sign any storage rental agreement. Before you start looking for a storage facility to keep your things, you need to know what and how much stuff you will store. First, take a household inventory to decide what to store and what will move with you. Make a master list of inventory items. For large things, like furniture, take measurements of each item. Also note the number of boxes and their sizes to ensure your storage space is large enough to hold everything you're not moving. Next, determine if there are any items that require special storage. If you're storing antiques or furniture or artwork that is valuable, you'll want to invest in a space that is climate-controlled, especially if you're storing stuff for a long period of time. Valuable books and important paperwork also may require temperature-controlled storage. 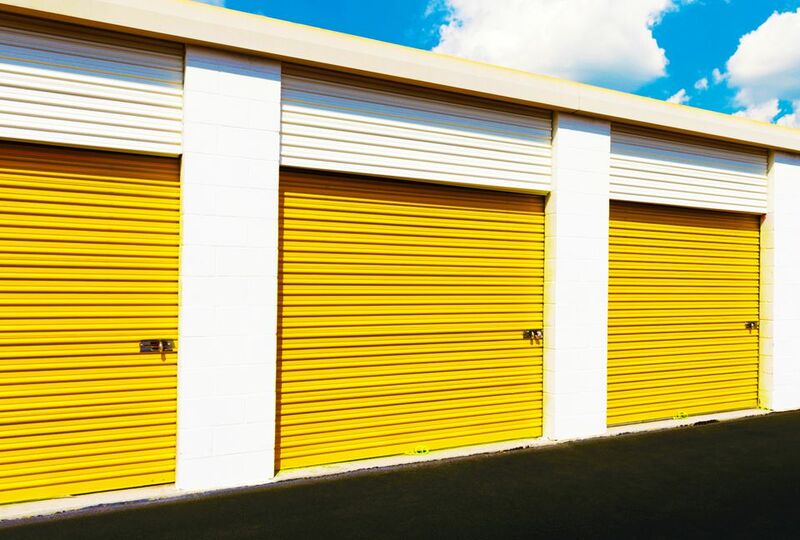 Before committing to a storage lease, it's a good idea to check out storage facilities in person, ask to see the available spaces, and gather as much information as you can. Storage professionals are really good at assessing the size you might need even if you have a hard time judging the space required. This also gives you a chance to ask questions about the company to assess whether it's the best place to store your things. If possible, visit the facilities during off hours so you'll have more time with staff. After making visits, check each company's record with the Better Business Bureau. You can also contact the local police department to see if there have been any reported incidences at specific facilities. If you have a friend or family member in the area, ask them if they can check on your things from time to time while you're away. If so, confirm with the storage company that you can register this person as an authorized user of your unit; otherwise, they won't have access to the unit.